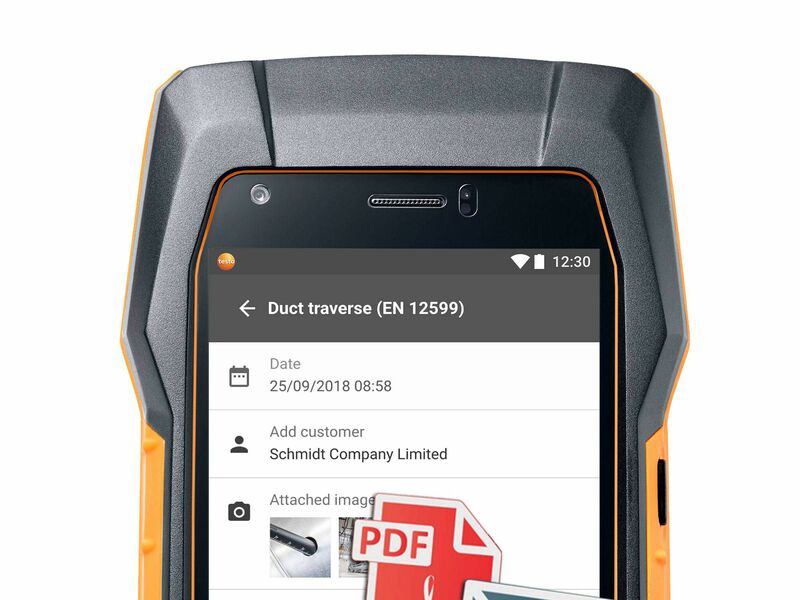 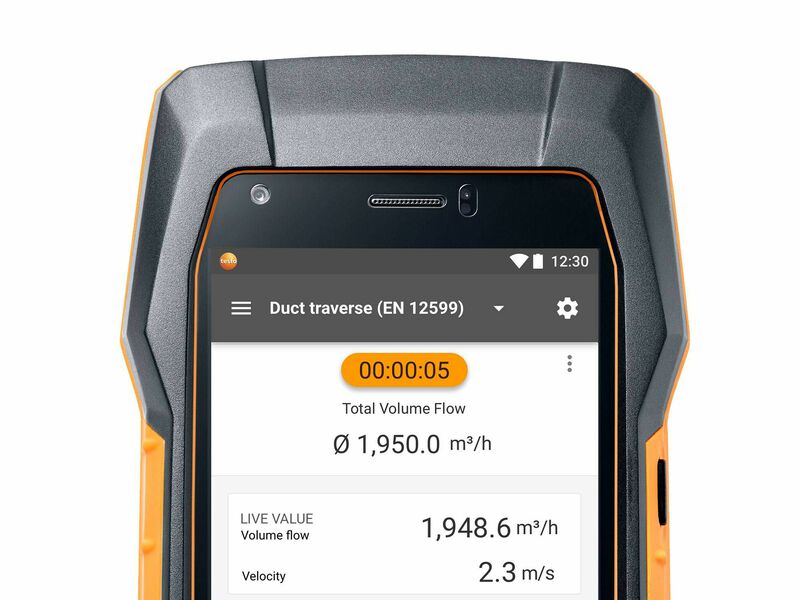 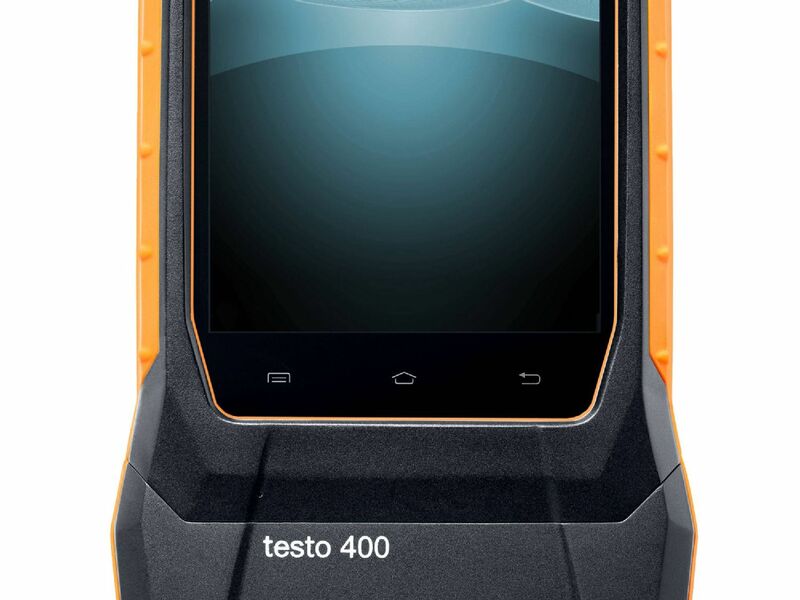 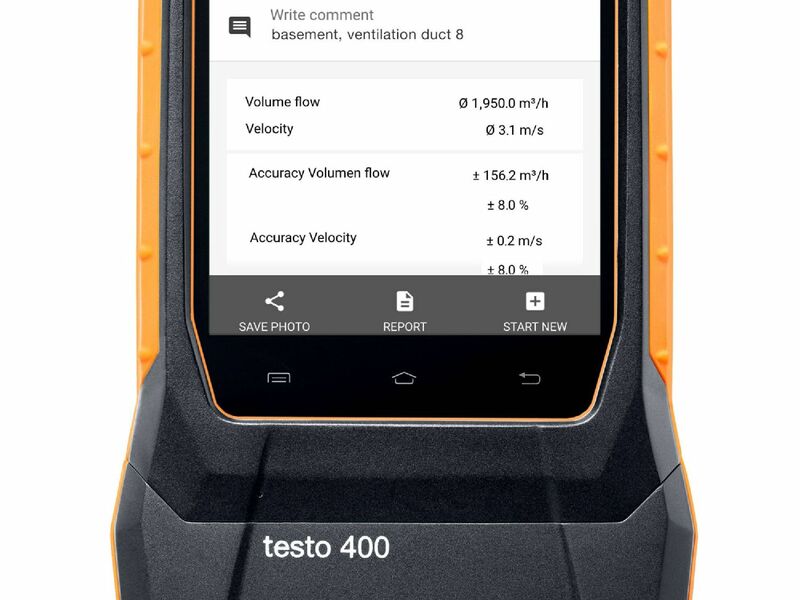 The new testo 400 universal IAQ instrument. 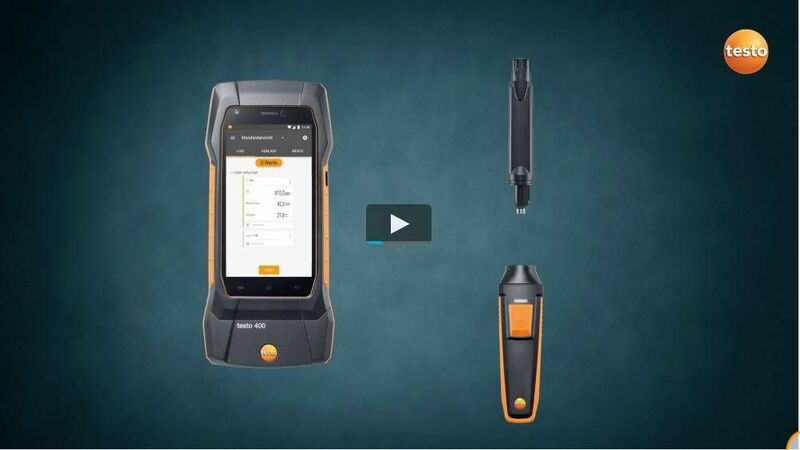 Simply exchange probes during the measurement without a re-start. 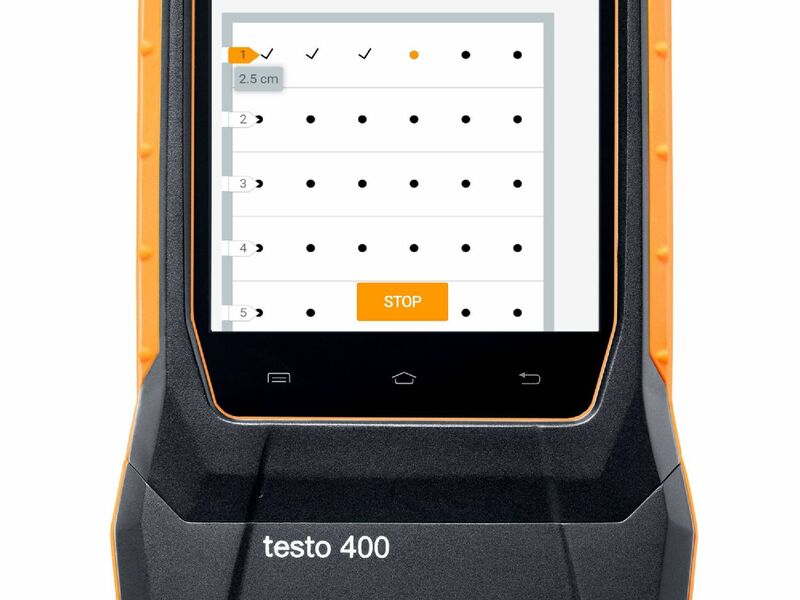 Smart support for error-free measurement. 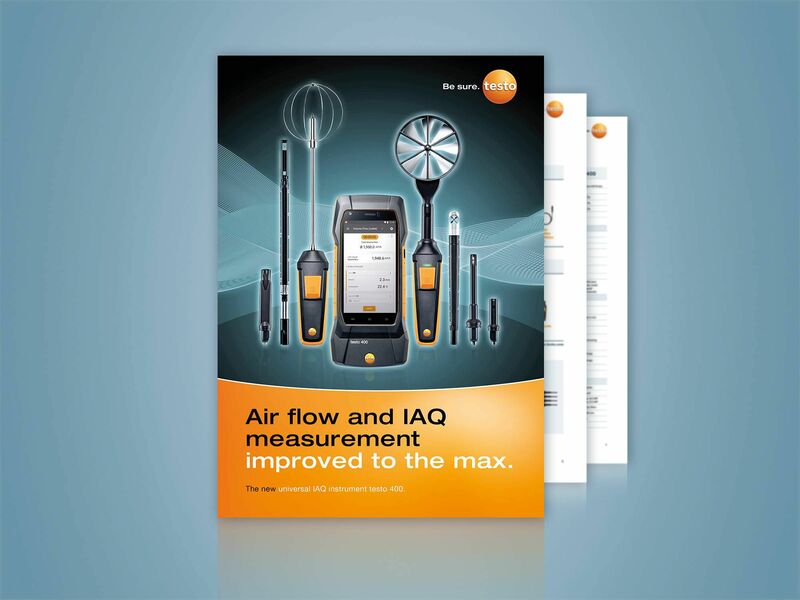 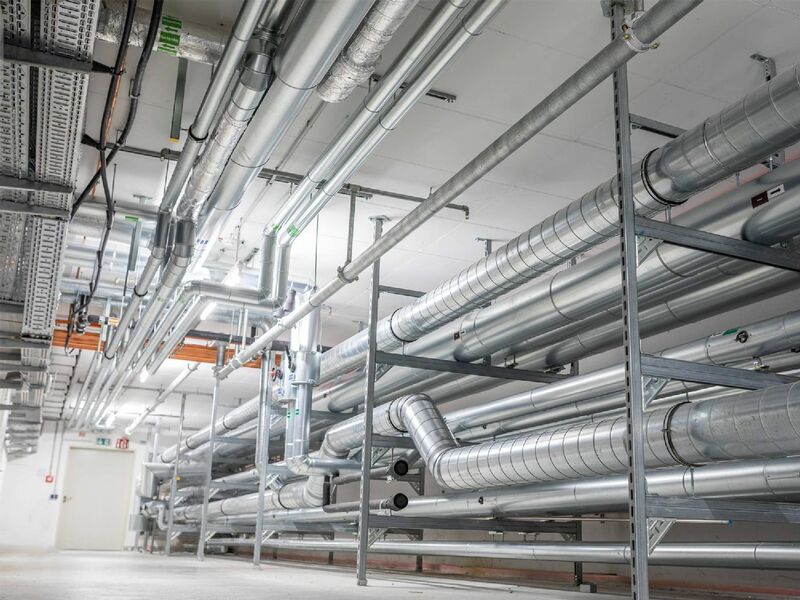 Wide range of probes for all of your air flow & IAQ measurements. 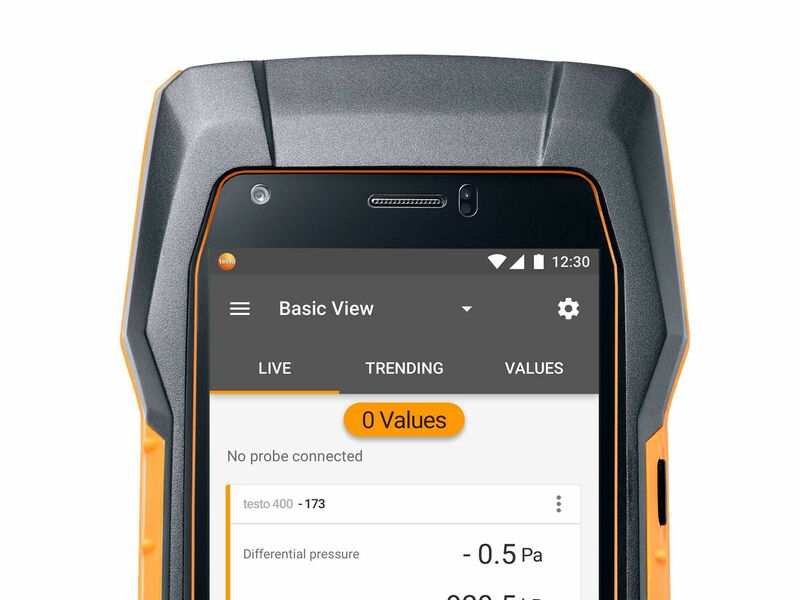 Probes can be calibrated independently of the measuring instrument. 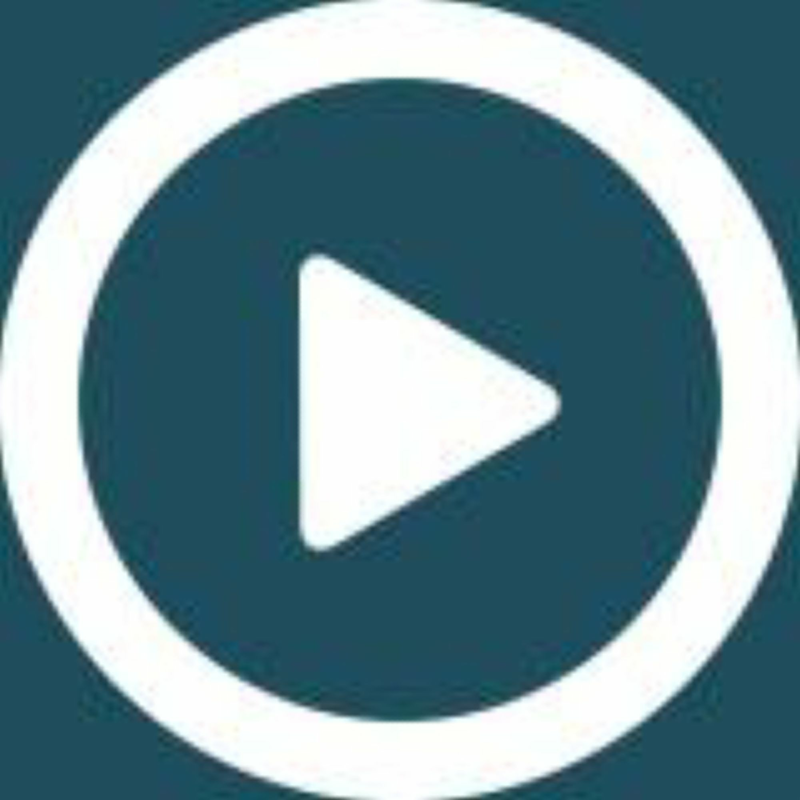 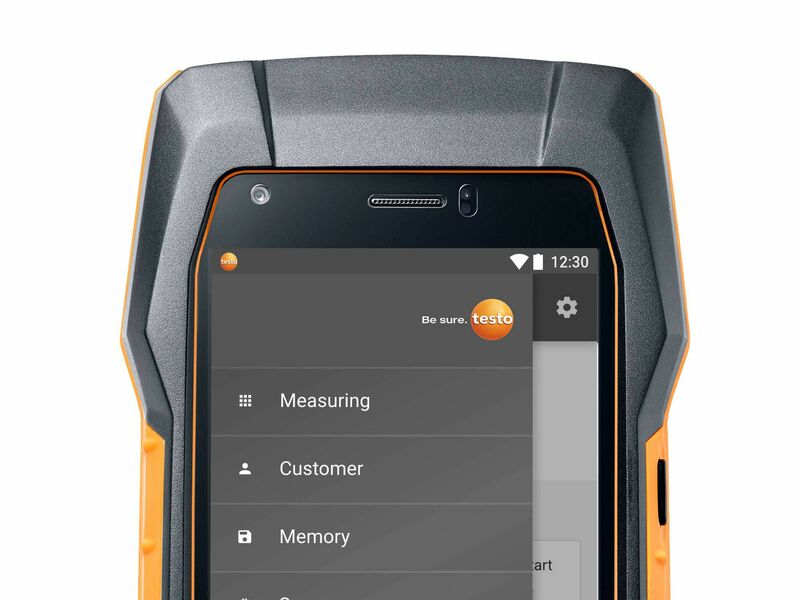 Finish measurement with complete documentation directly on site with the customer. 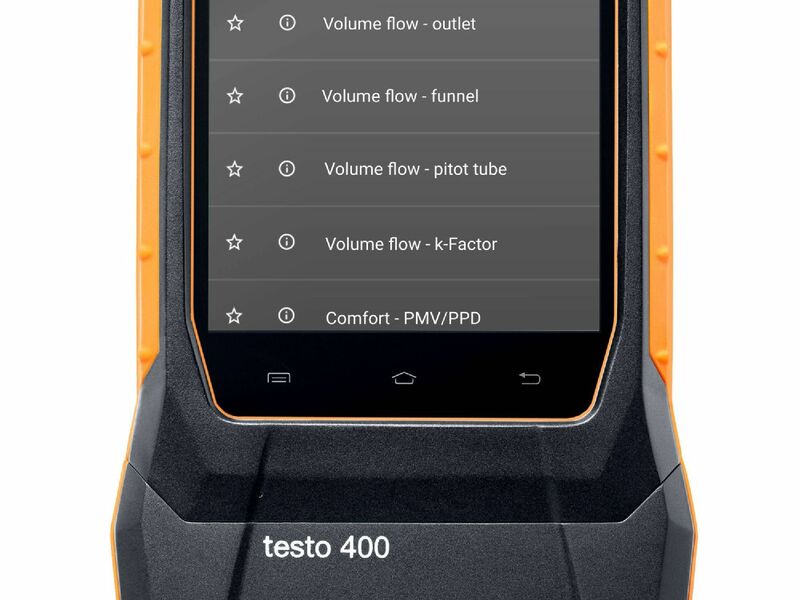 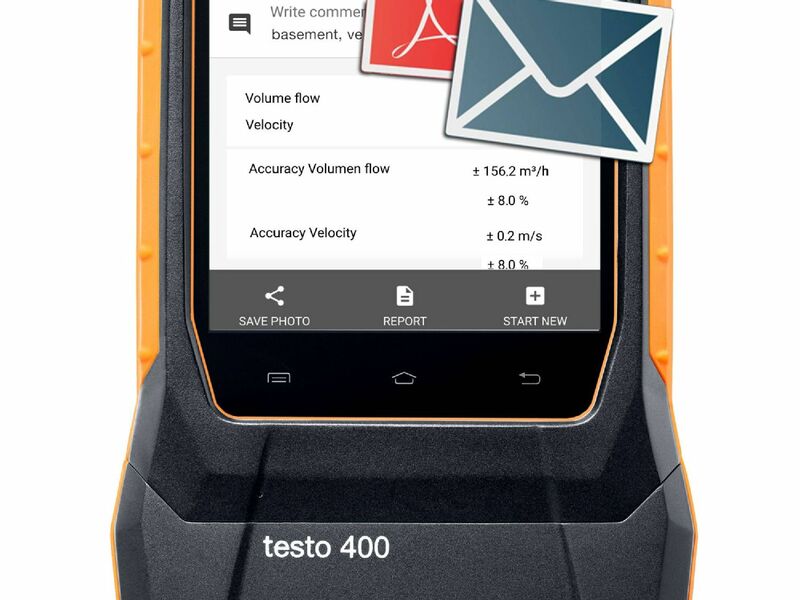 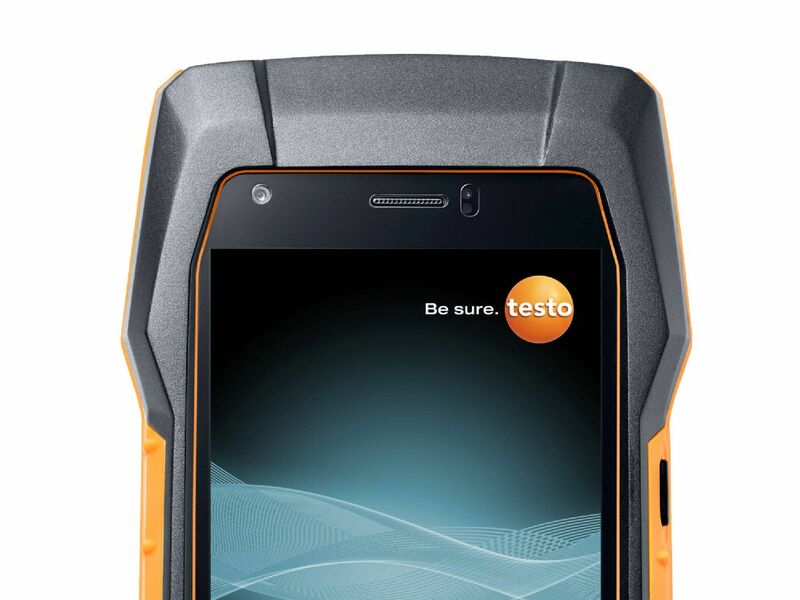 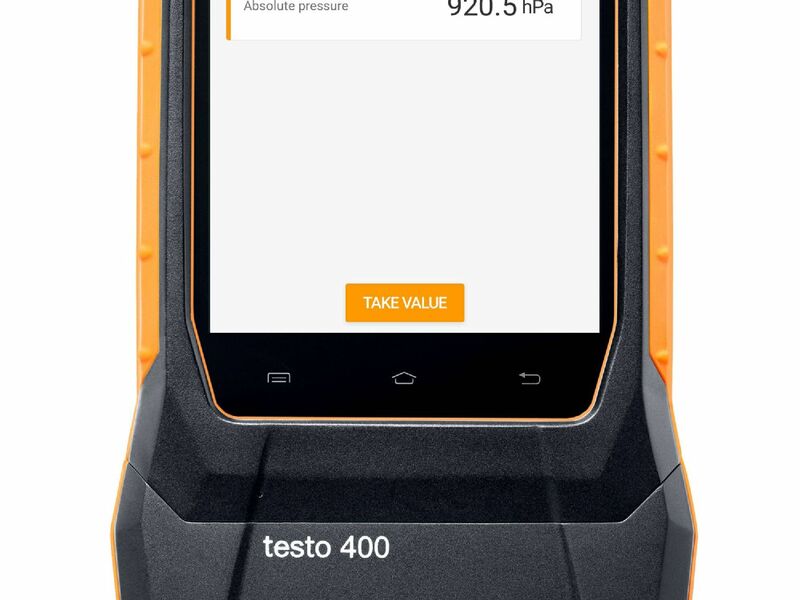 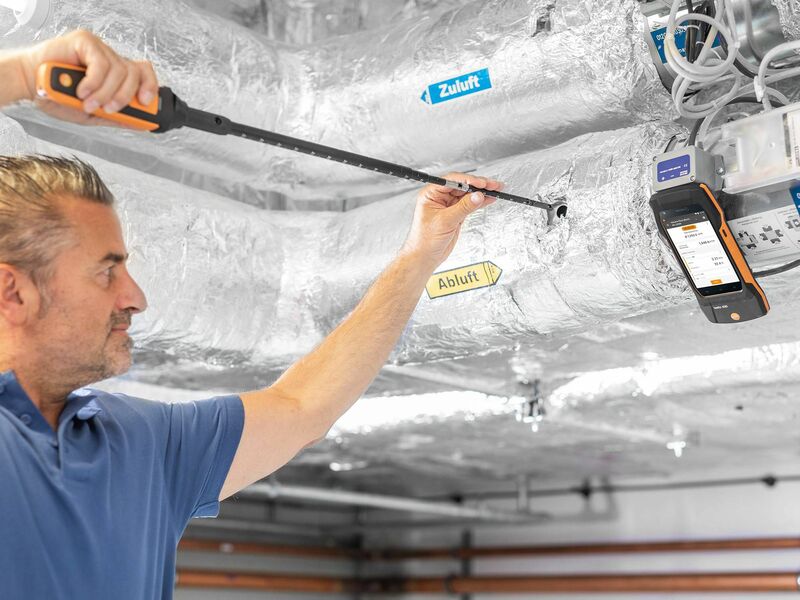 Click now to see how the testo 400 works! 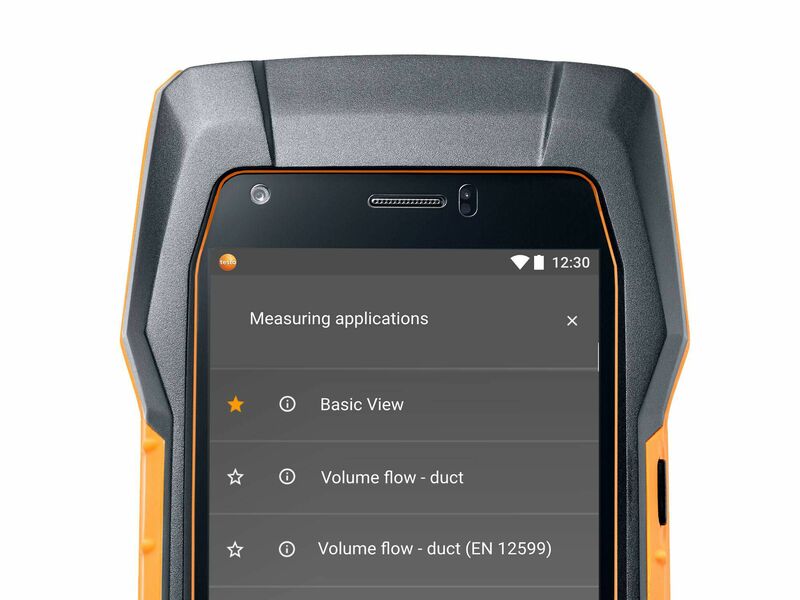 What do you need to measure? 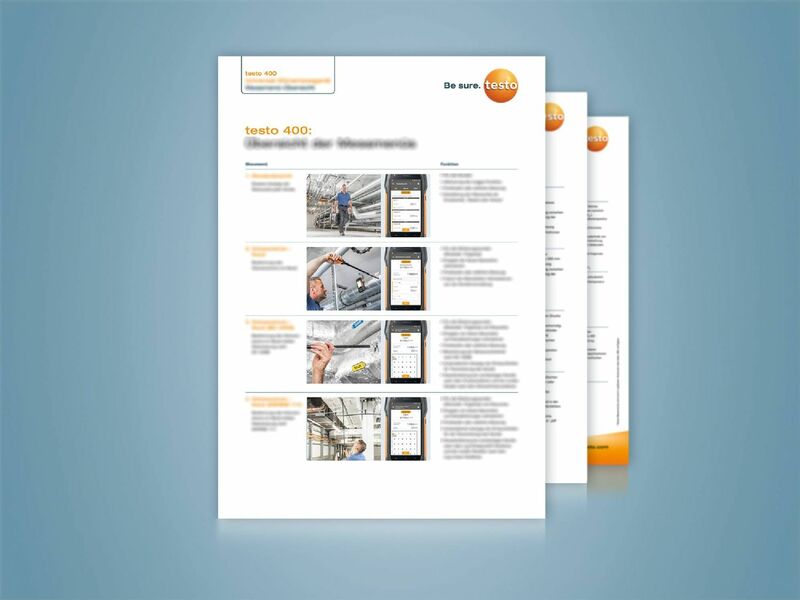 All information on the measuring instrument, probes and accessories in a compact download. 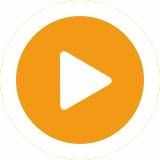 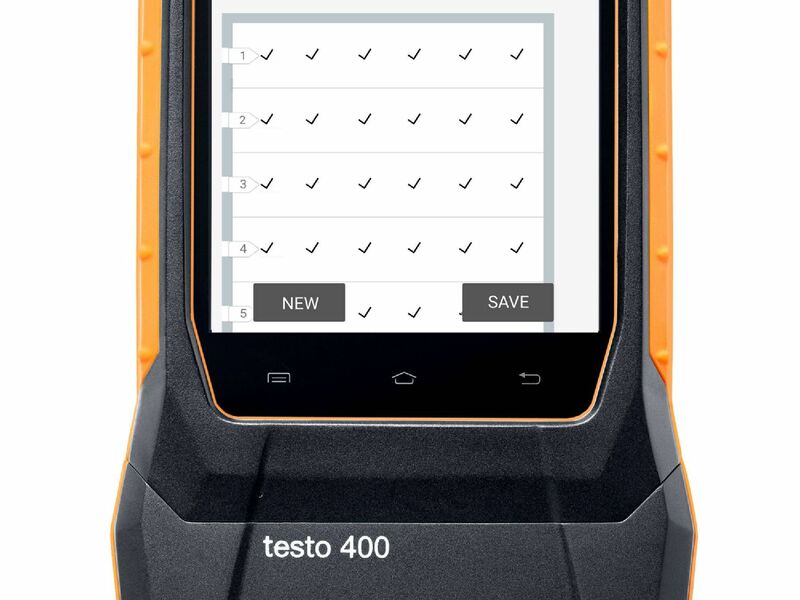 All testo 400 measurement menus. 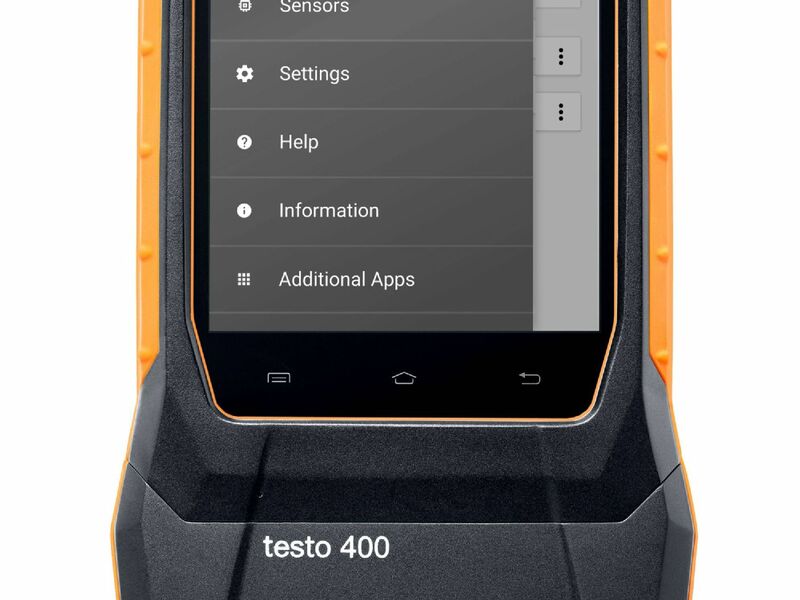 The testo 400 supports your daily work with these measurement menus. 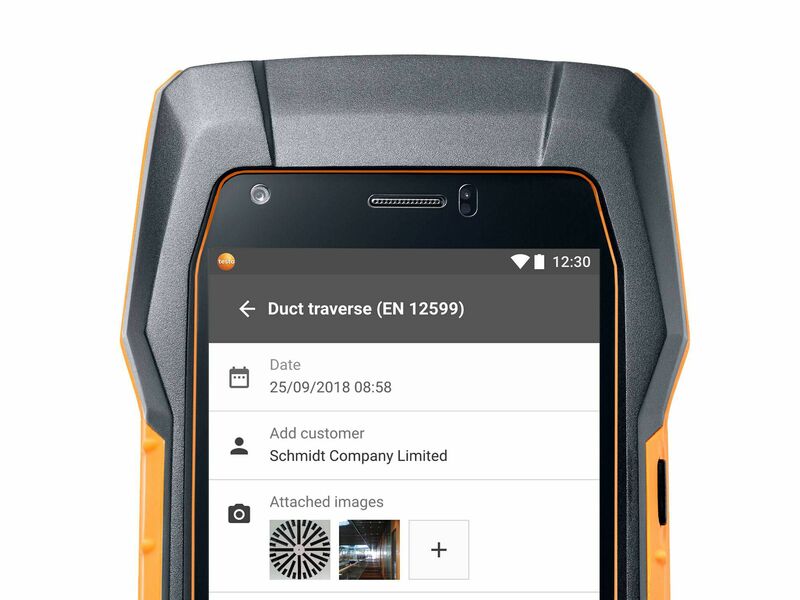 Duct distribution for rectangular ducts according to the trivial method, and for circular ducts according to the centroidal axis method.